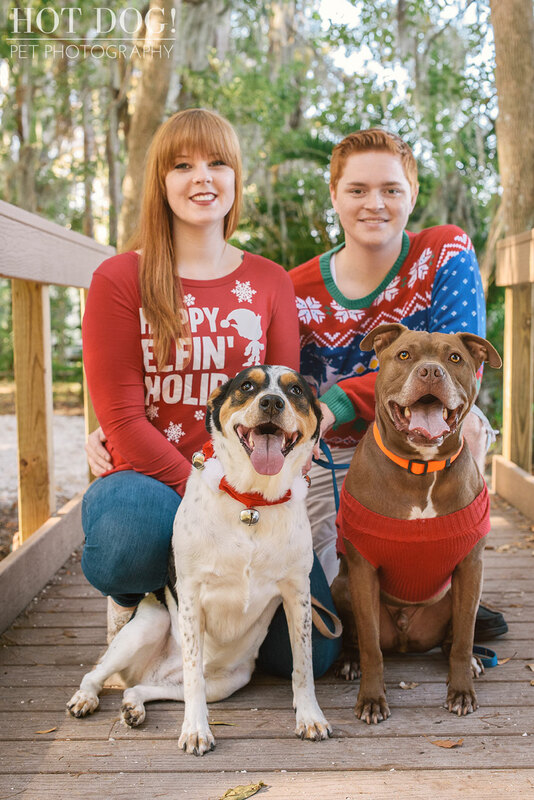 It’s hard to believe it’s already November and the holidays will be here before we know it, so today seemed like the perfect time to share an adorable holiday session from last year! This is Tank and Coral! 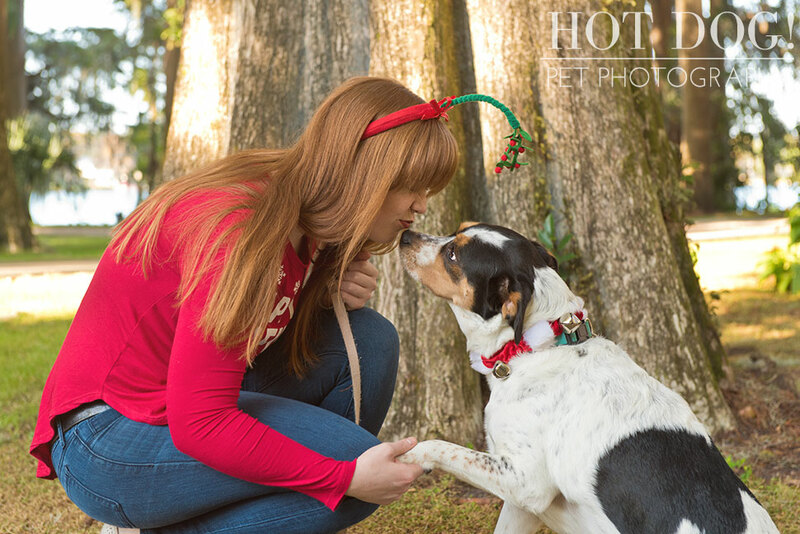 We photographed them with their loving people, Heather and Jordan, at Kraft Azalea Park in Winter Park. 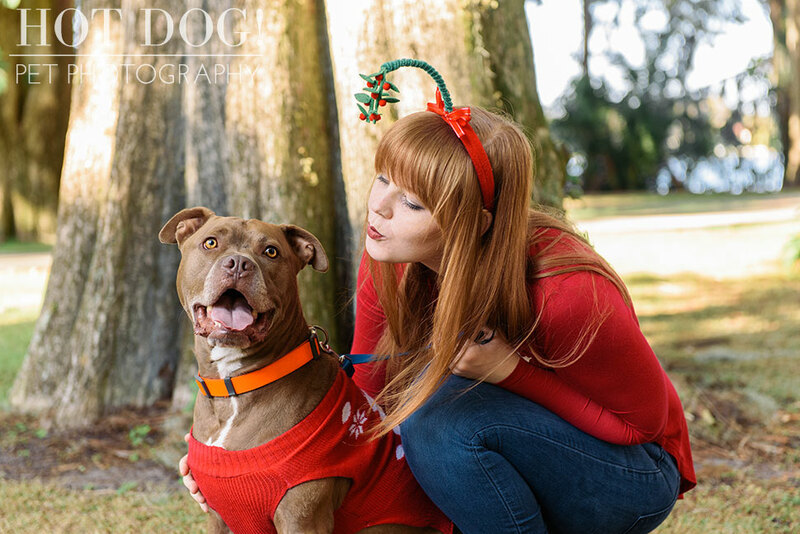 If you’d like to book a holiday session with us this year, be sure to contact us soon before we’re booked up!